At Soccer Sixes, we get football. That understanding comes from our love of all aspects of the beautiful game: the good, the bad and even the downright ugly. Every game is different, but we also know that wherever and whenever you play, there are certain things that will always be true. Someone always gets hit in the face with a football. It never gets tired. An old guy in a bad tracksuit will turn up and teach everyone a lesson in skill. 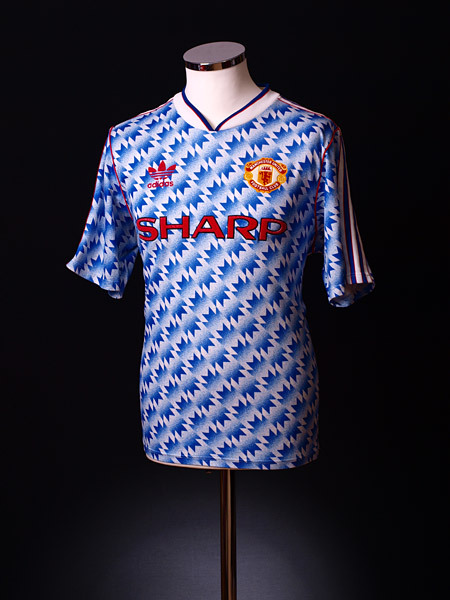 Someone will play wearing a vintage kit – it may even have fit them in the early 90s. You WILL be worried that you will be pants compared to everyone else on the pitch. Someone will get way too angry for no good reason. It’s usually the shortest player. You will kick a wall in frustration and pretend for the rest of the game that it didn’t hurt.